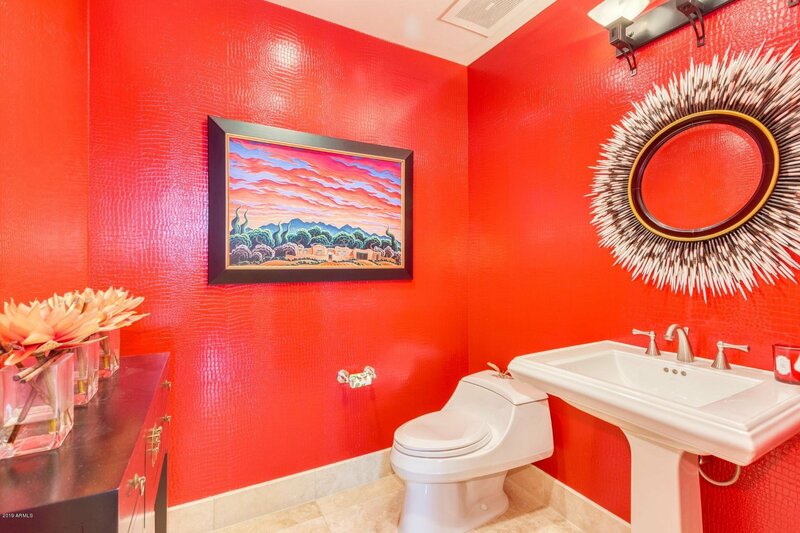 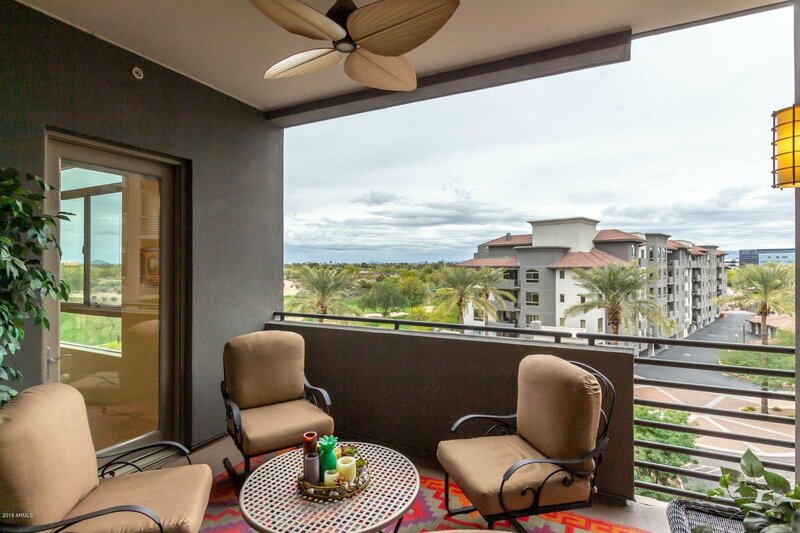 Rare 4 bedroom condo in the heart of Kierland! 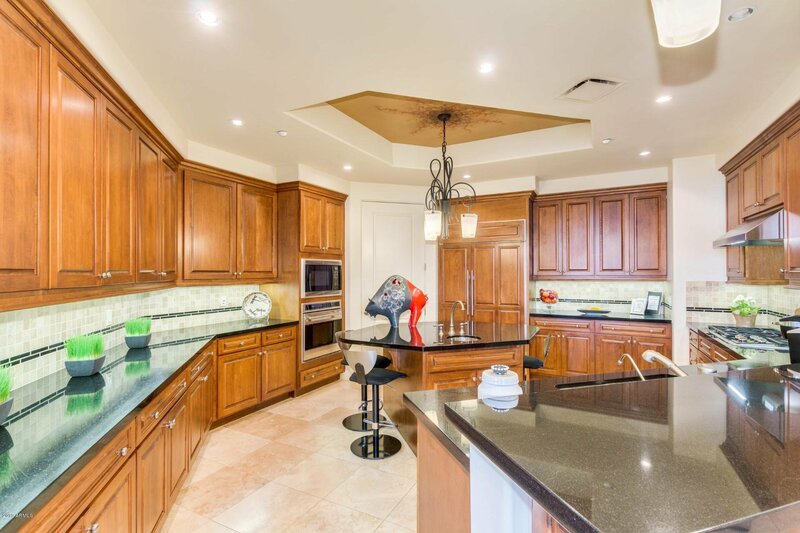 This home has it all...spacious kitchen with an island, golf course views, a HUGE master bedroom with a closet that leaves nothing to be desired, separate guest suite, 10 foot ceilings, two parking space including a private garage, two storage units, a wet bar with a wine fridge, a great balcony overlooking the pool, the list goes on!!! 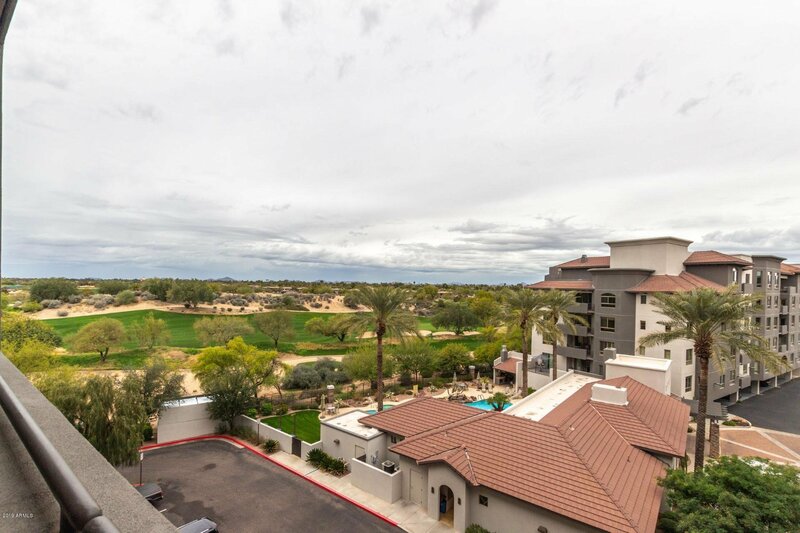 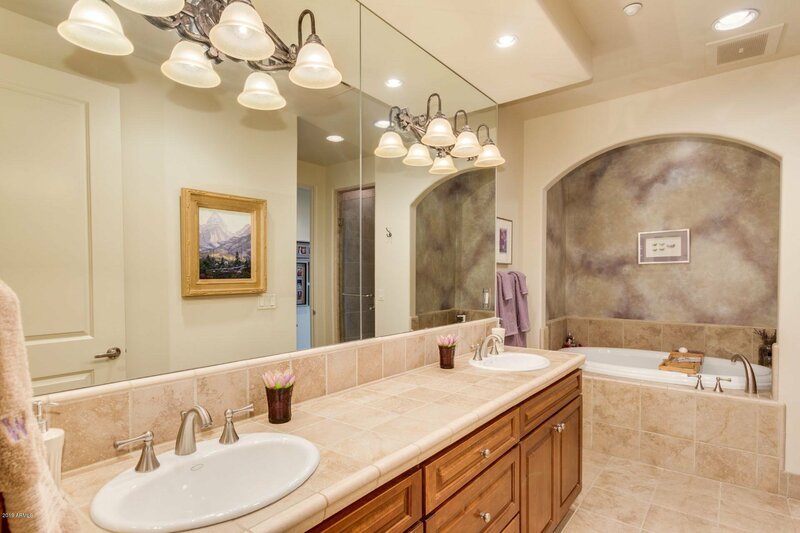 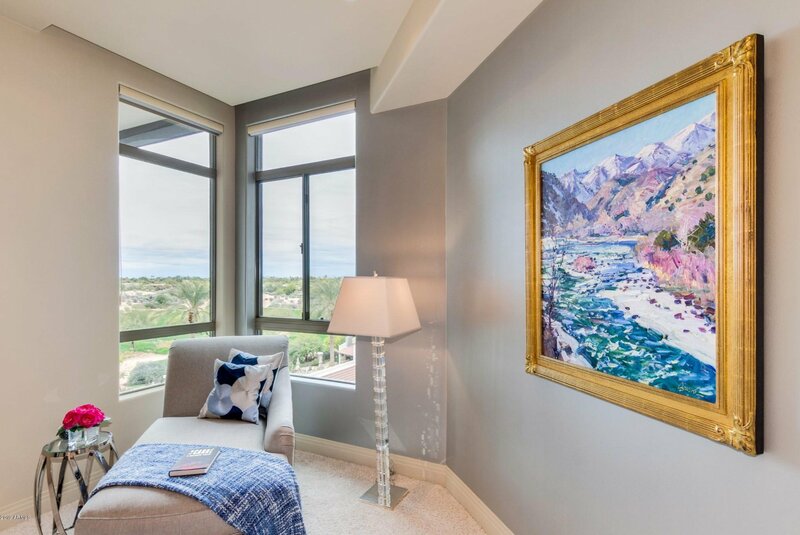 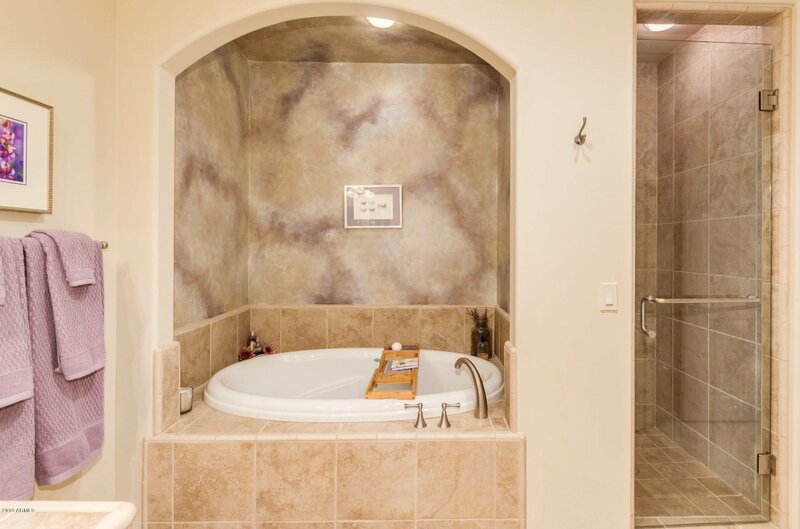 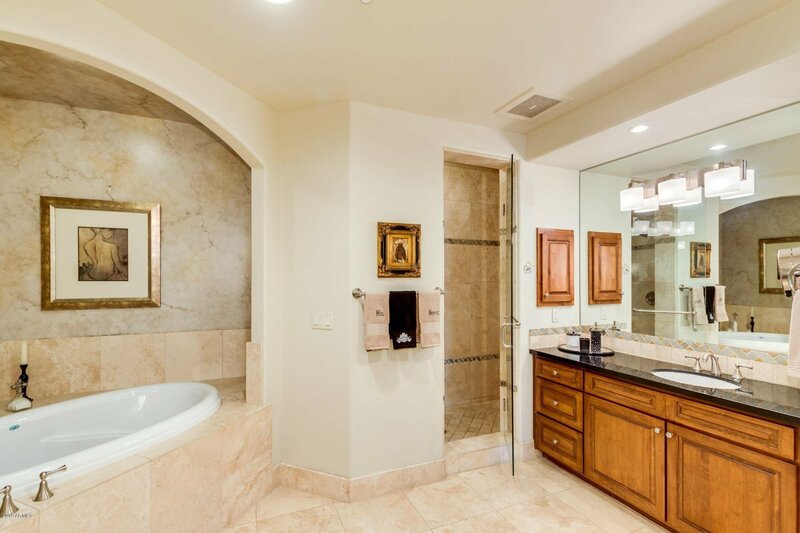 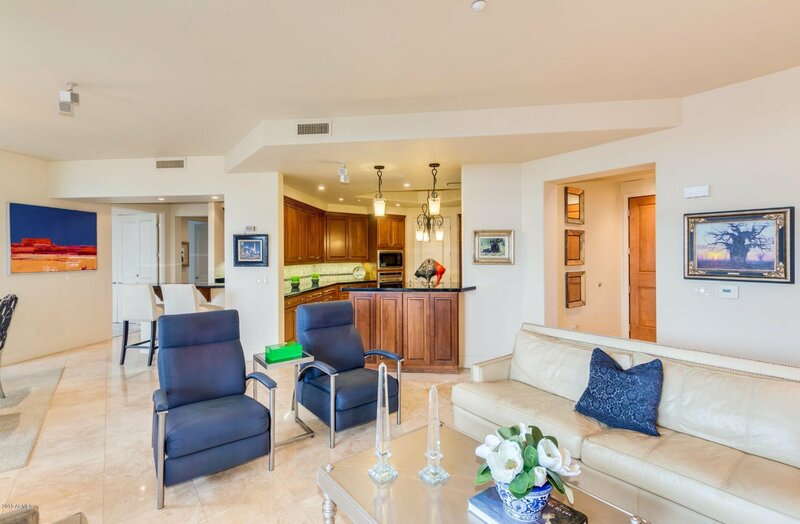 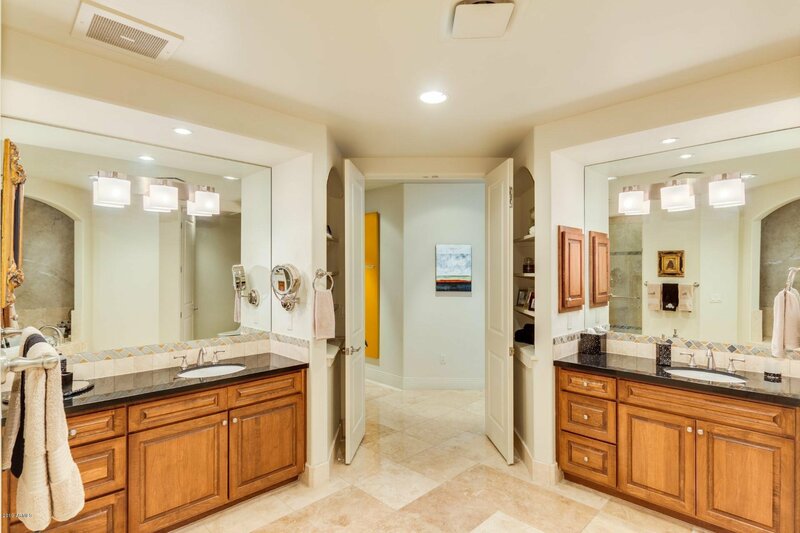 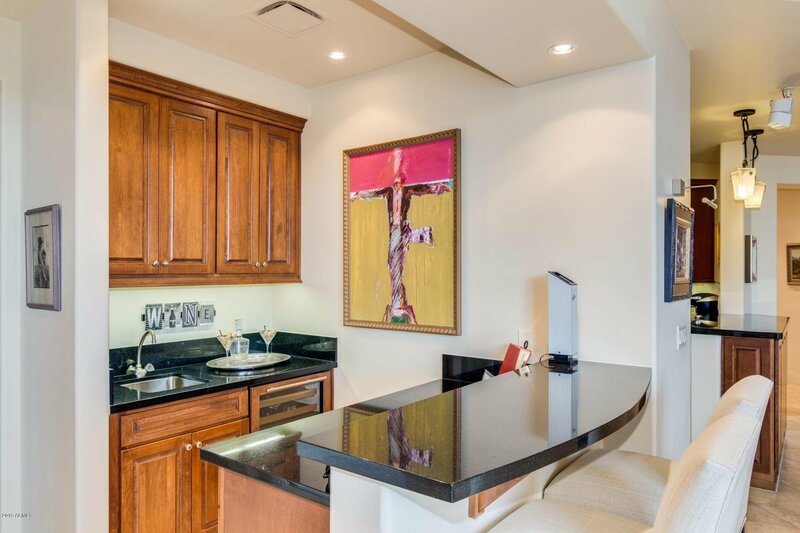 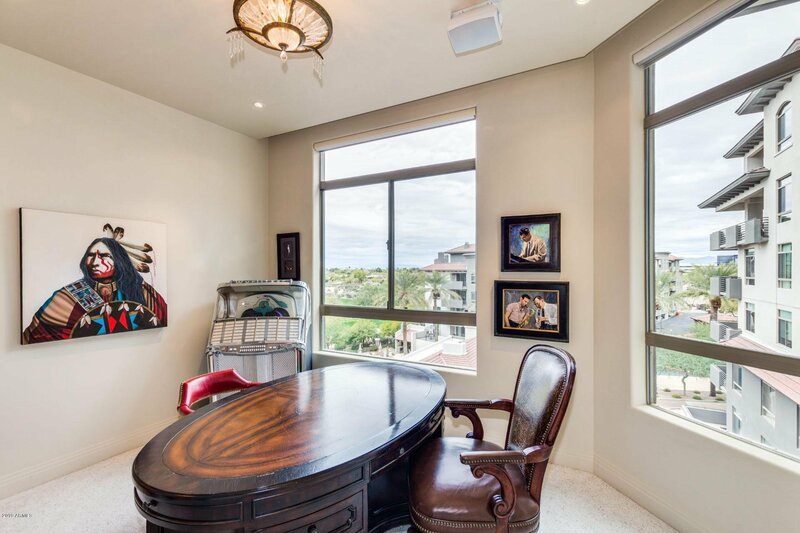 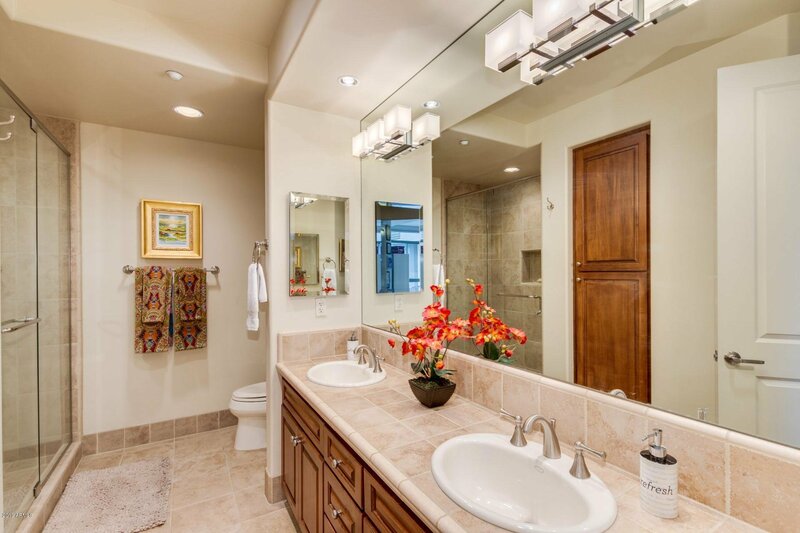 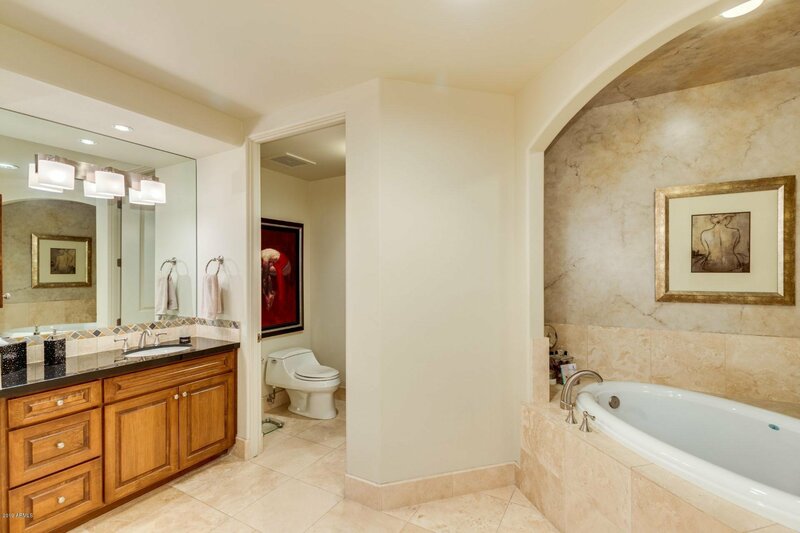 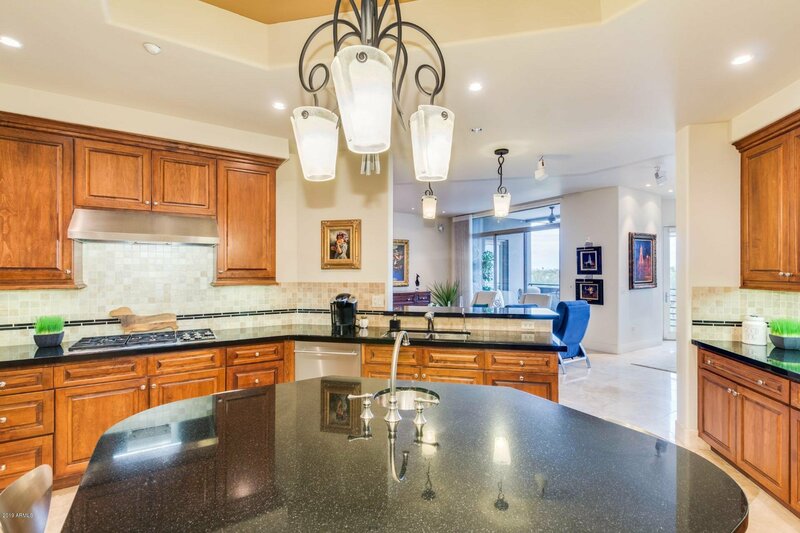 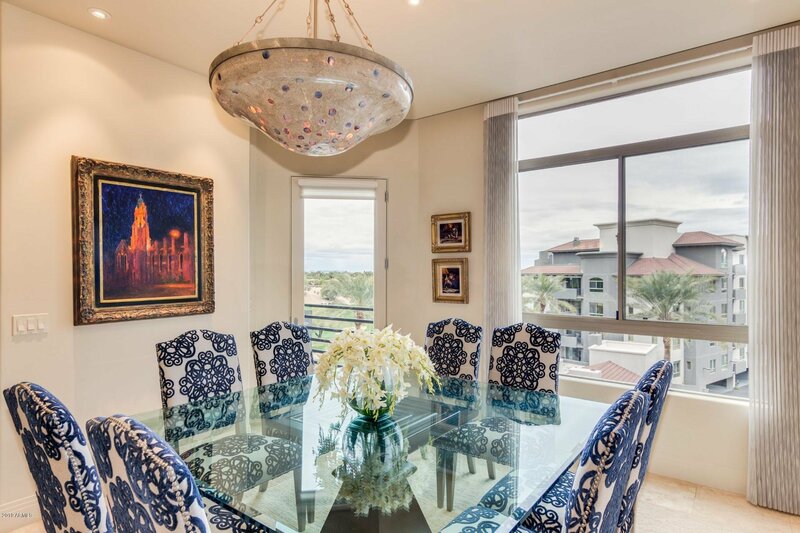 All of this in a gated community that fronts onto the Westin Kierland Golf Course with stunning views and a quick walk to the shops in Kierland and Scottsdale Quarter, close to the 101 for easy access around the valley. 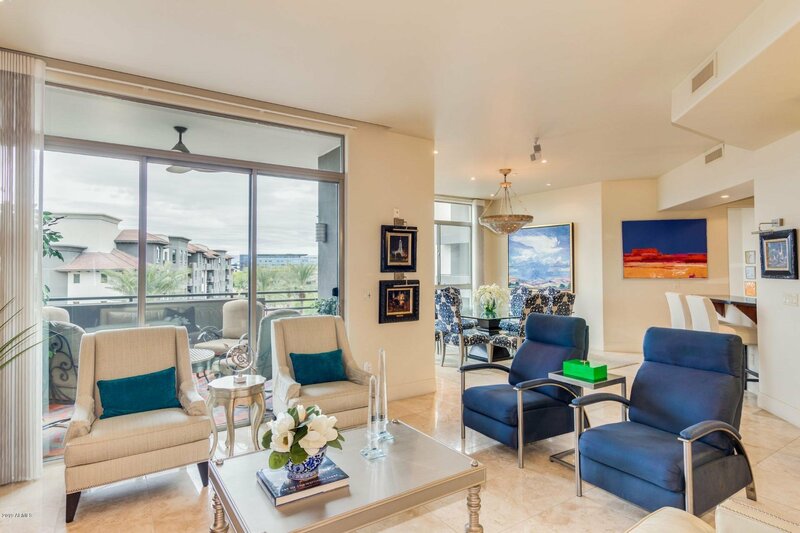 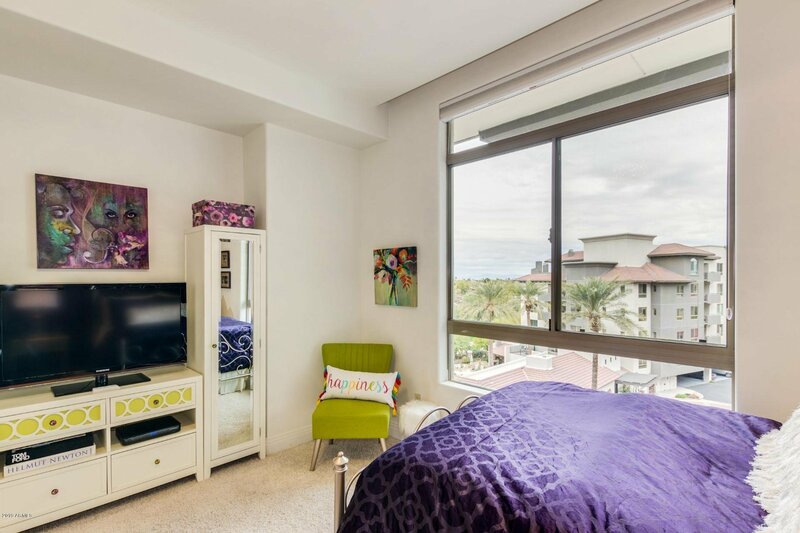 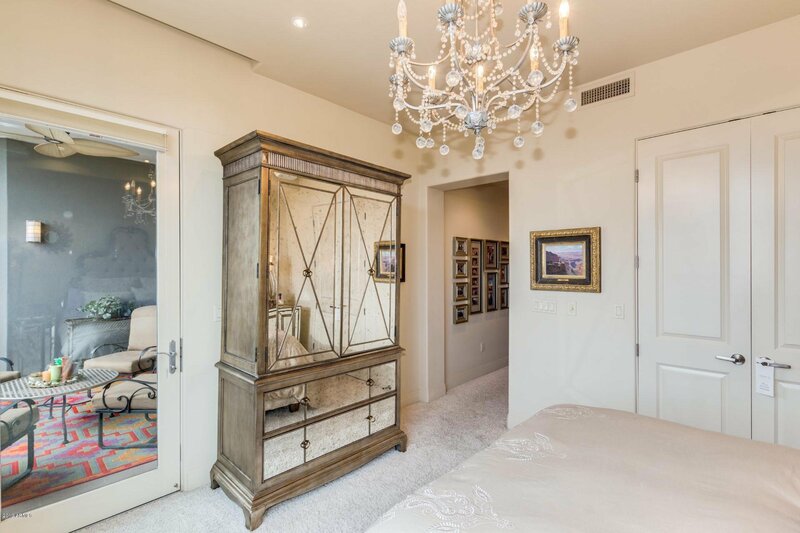 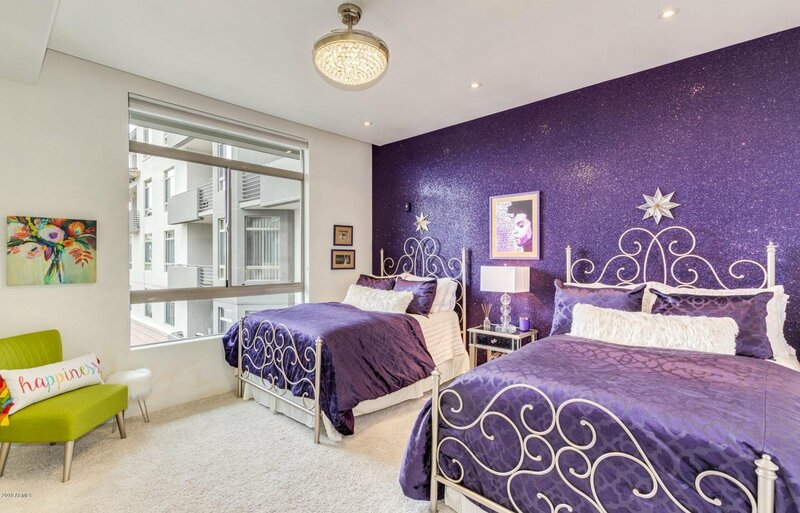 Welcome to the ultimate lock and leave with concierge services, a heated pool, resident wine cellar, two fitness centers- a great place to call home!